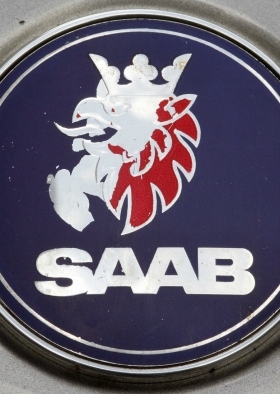 Saab Automobile AB filed for bankruptcy with the district court in Vaenersborg, Sweden, this morning, according to a release from its Dutch owner, Swedish Automobile NV. General Motors Co.'s, announcement this weekend that it could not support the latest investment and loan proposals from China's Zhejiang Youngman Lotus Automobile to keep Saab alive was cited as the key reason for the decision. "After having received the recent position of GM on the contemplated transaction with Saab Automobile, Youngman informed Saab Automobile that the funding to continue and complete the reorganization of Saab Automobile could not be concluded," Swedish Automobile said in the release. In the release, Swedish Automotive said that it "does not expect to realize any value from its shares in Saab Automobile and will write off its interest in Saab Automobile completely." Swedish Automobile said that Saab Automobile Tools AB and Saab Powertrain AB also have filed for bankruptcy.